Dino Paravano was born in Rome, Italy and immigrated with his family to South Africa in 1947. Art has always been an intrinsic part of his life and he was tutored and encourage by his father who was an amateur artist and who received a Fine-Art Diploma from the Institute of Fine Arts in Rome. Paravano is primarily a self-taught artist but he did attend Johannesburg College of Art and also travelled to Europe on study tours. Later, Paravano travelled often to the US and subsequently received international recognition. In 1992 he emigrated from South Africa to the US and now lives in Arizona. Paravano has held 15 one man exhibitions in South Africa’s major cities, plus New York, London, and Virginia since 1966. In 1974 his tour of the USA, Argentina and Brazil resulted in an invitation to hold a one-man exhibition in New York City in 1976. In addition to his solo exhibitions, Paravano has participated in over 300 two-man, three-man and group exhibitions in major centres across the globe including South Africa, England, Italy, Australia, US, Canada, Belgium, Sweden, Austria, Japan, China, Dubai and Hong Kong. A signature member of the prestigious Society of Animal Artists in New York, his work has been exhibited in all of their annual exhibitions since he joined and subsequent year tours throughout the nation. 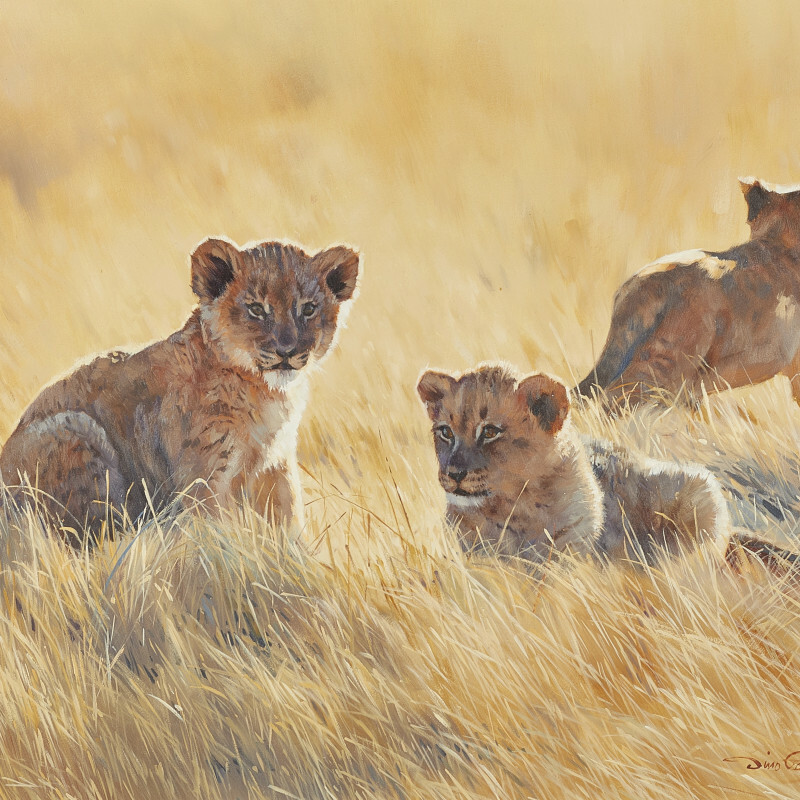 Paravano is a regular exhibitor at the National Museum of Wildlife Art, Jackson, Wyoming, a signature member of the Pastel Society of America and exhibitor at the juried annual shows. He is also a member of Oil Painters of America. He has painted many commissions including 10 works for the National Parks Board, portraying all the National Parks in South Africa in 1983 and The Big Five for the Mala Mala Game Reserve in 1986. In 1993 he was chosen by the Leigh Yawkey Woodson Art Museum as Master Wildlife Artist.